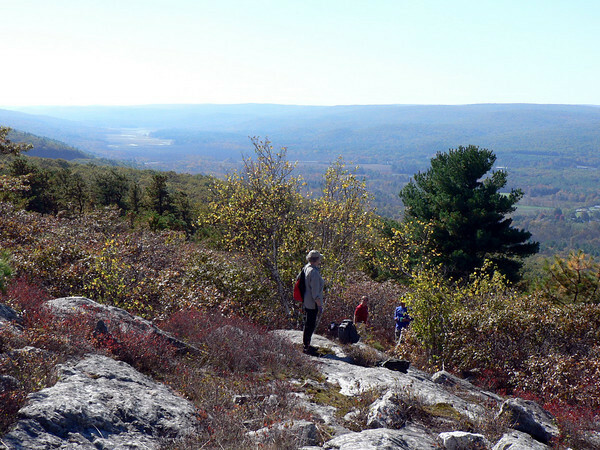 The Bashakill Area Association and the Trail Conference are hosting a ~3.6 mile rugged hike on the Long Path and Shawangunk Ridge Trail at Wurtsboro State Forest State Forest on the Shawangunk Ridge. Views of Sullivan County and the Bashakill Wetland in Fall splendor. Carpool will meet at the D&H Canal Linear Park in Wurtsboro. Please register below for shedule changes. Wear appropriate footwear and layers, bring water and a bag lunch.